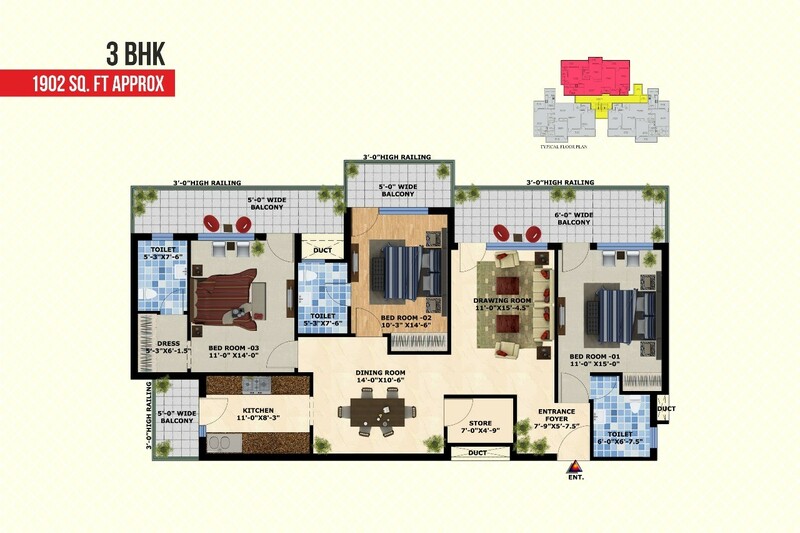 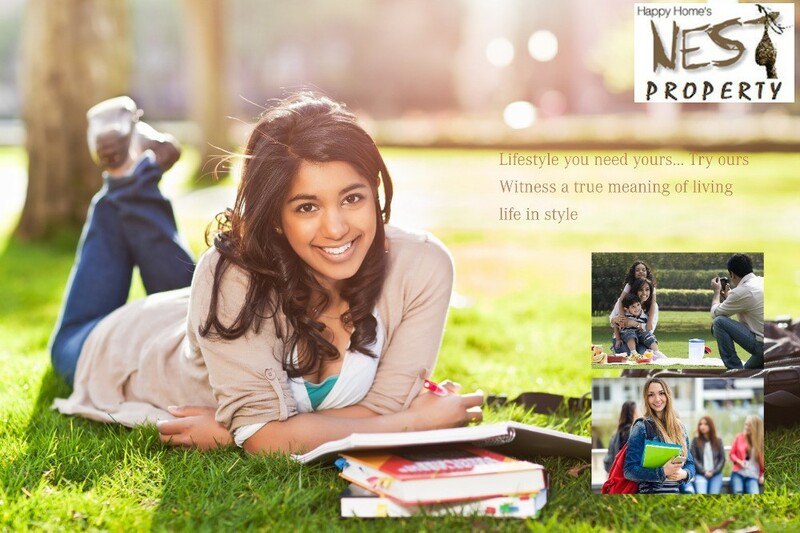 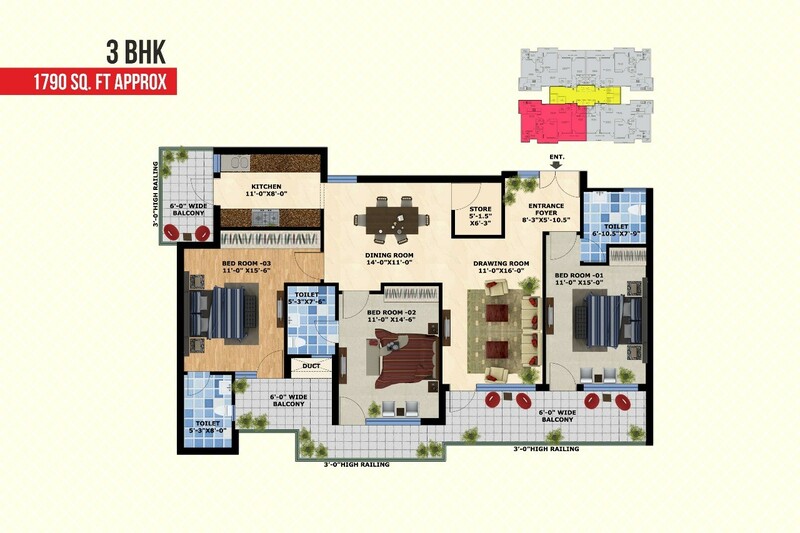 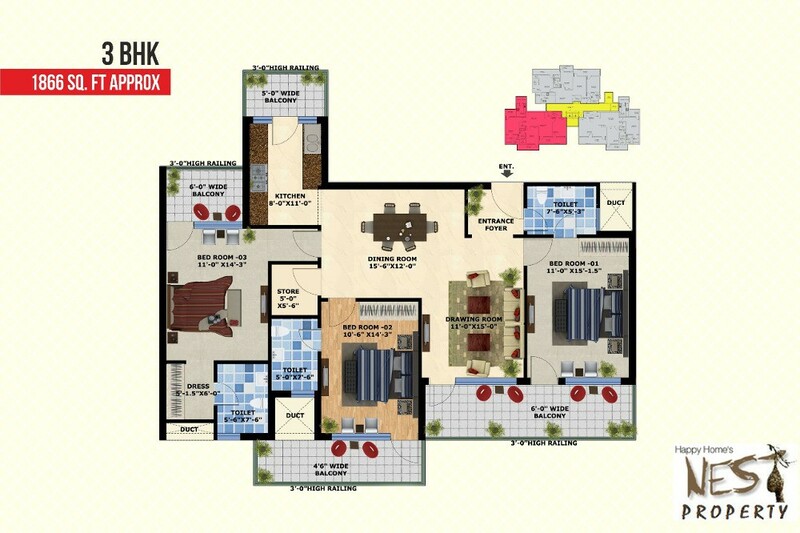 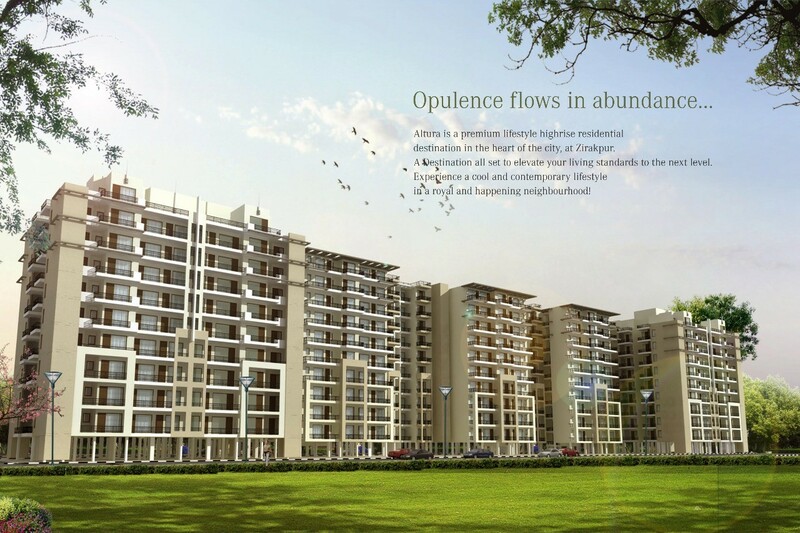 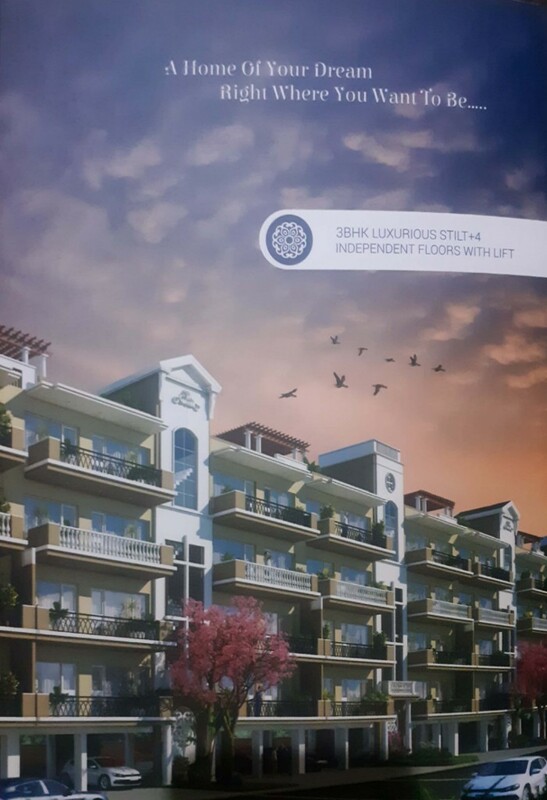 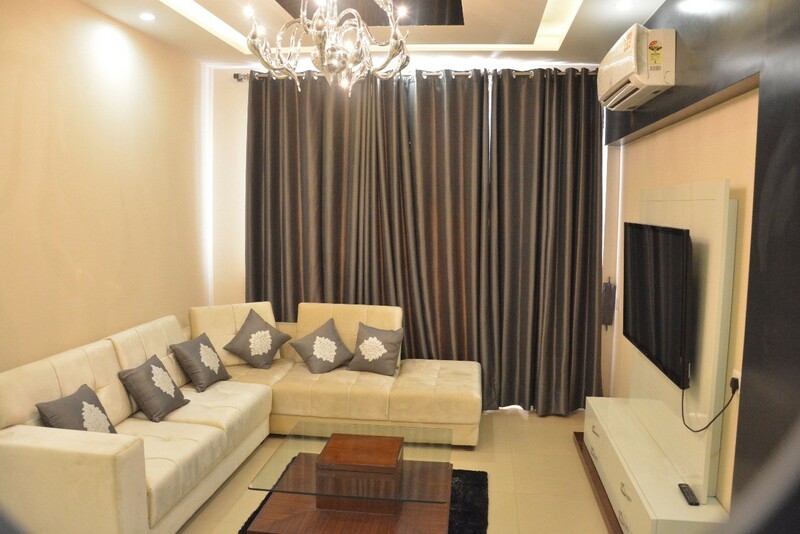 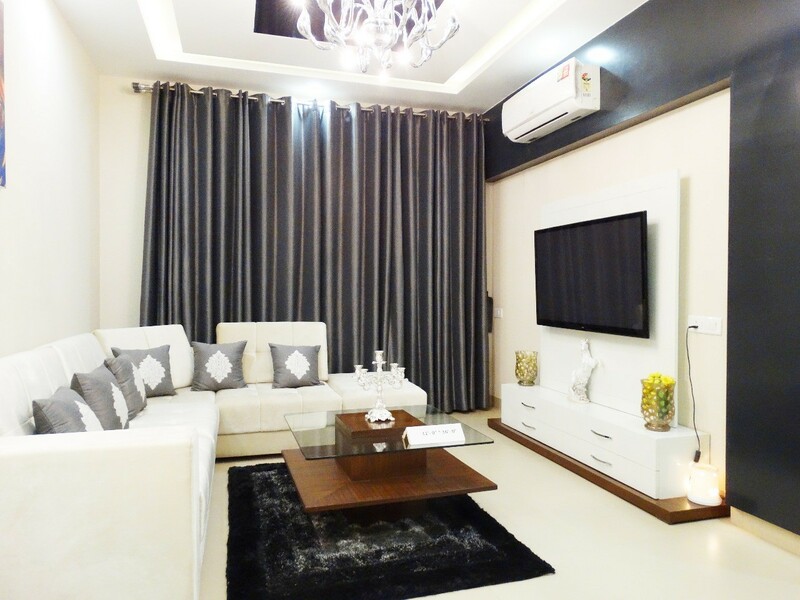 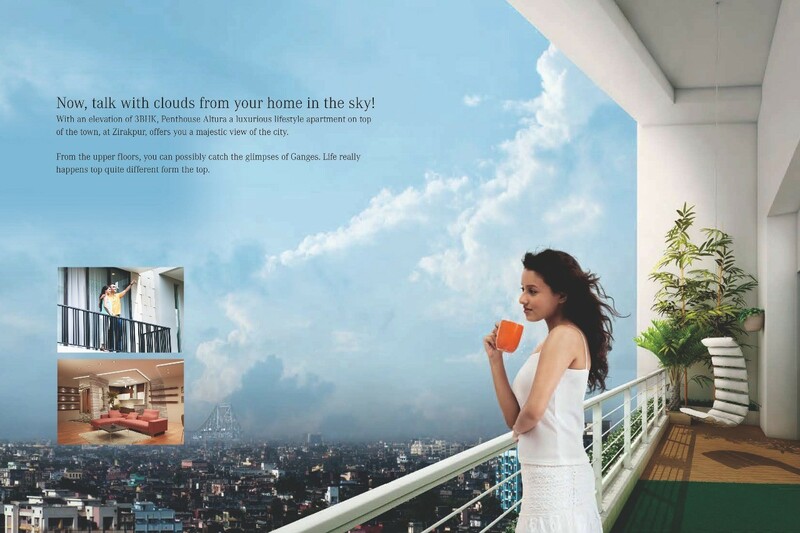 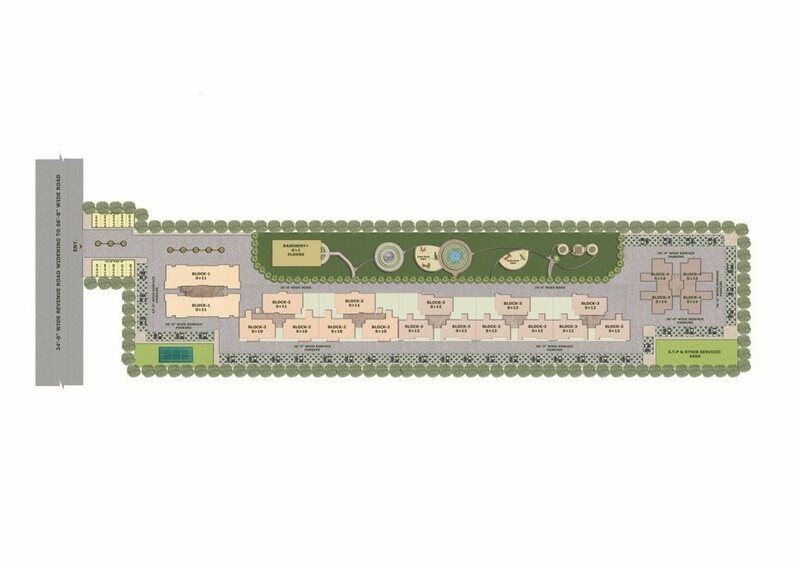 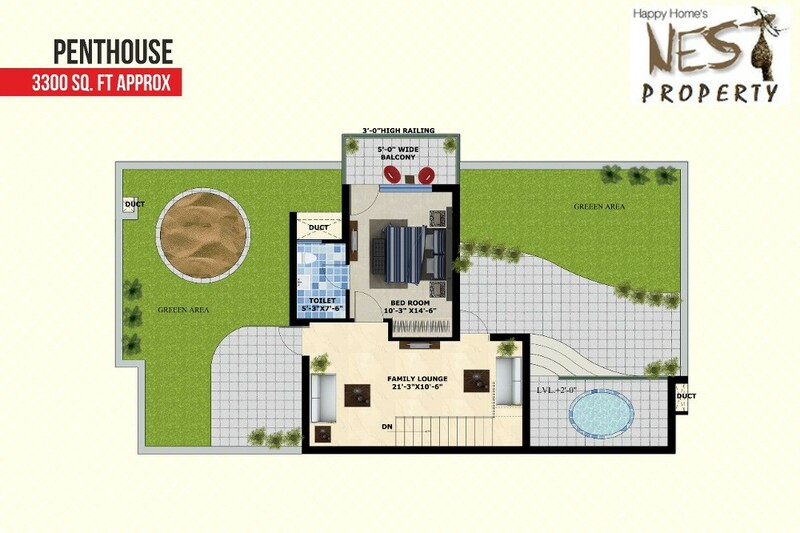 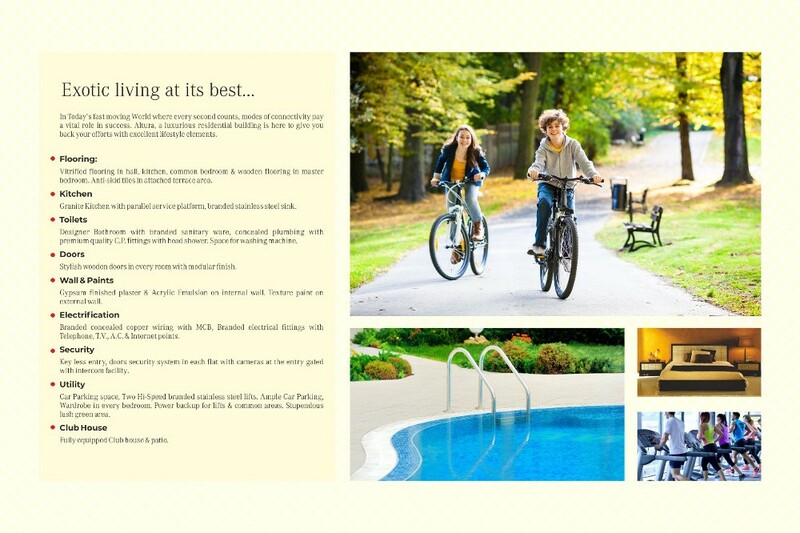 Exotic Living at its best in Zirakpur…. 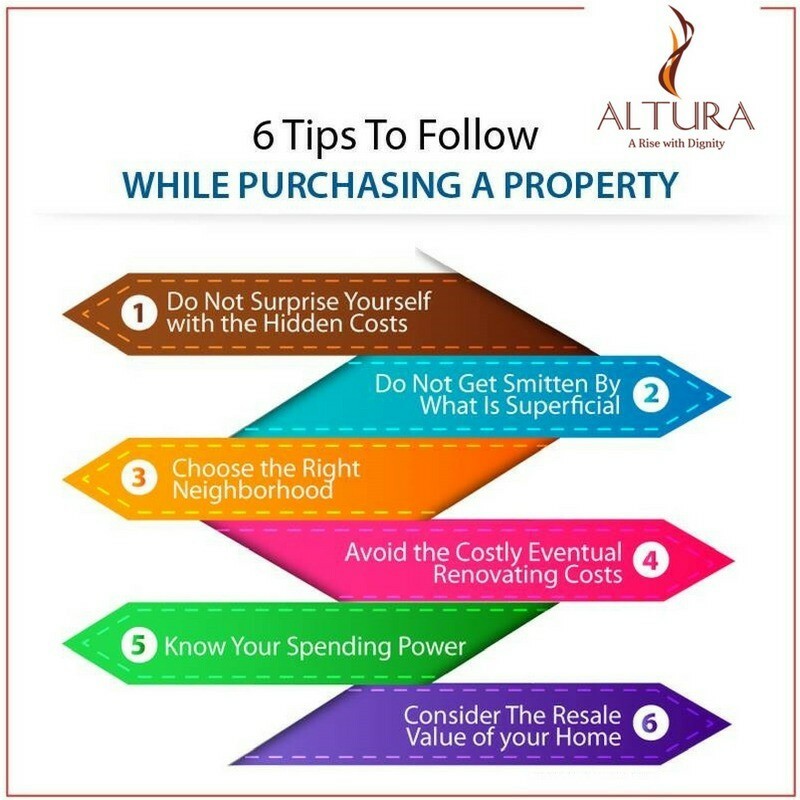 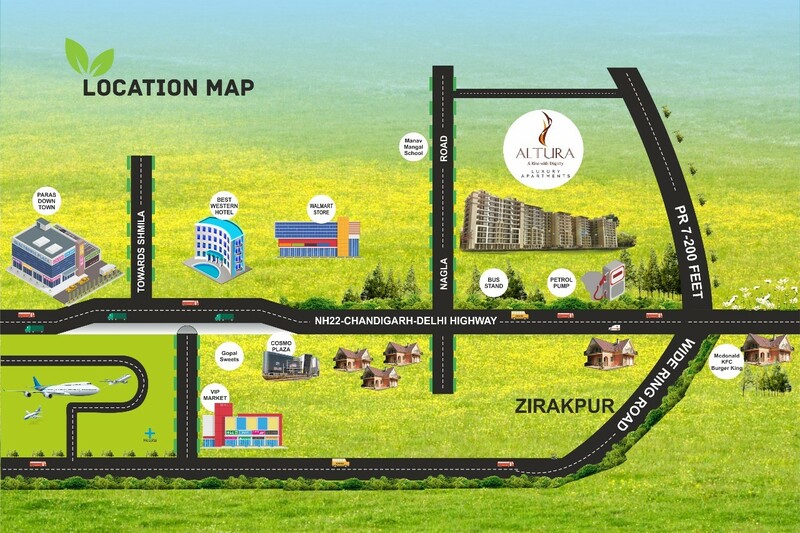 Situated in the most Prime location of Zirakpur, Altura Apartments has the privilege of seamless connectivity & convenient living. 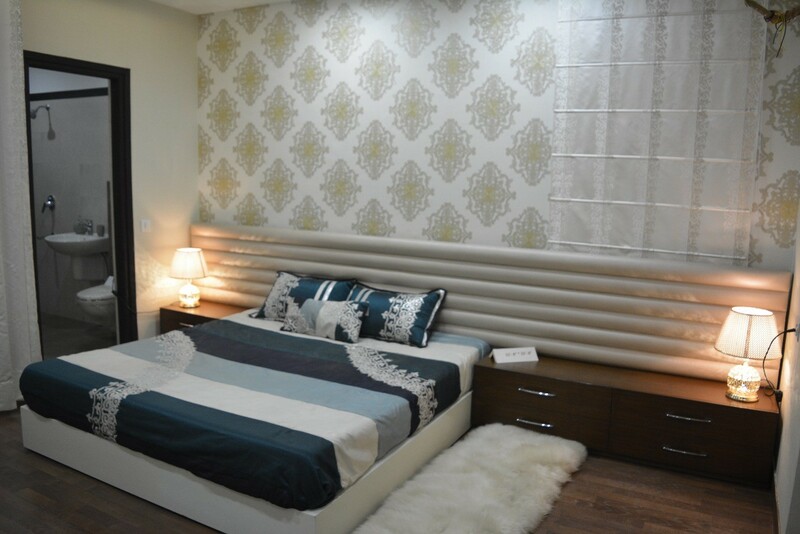 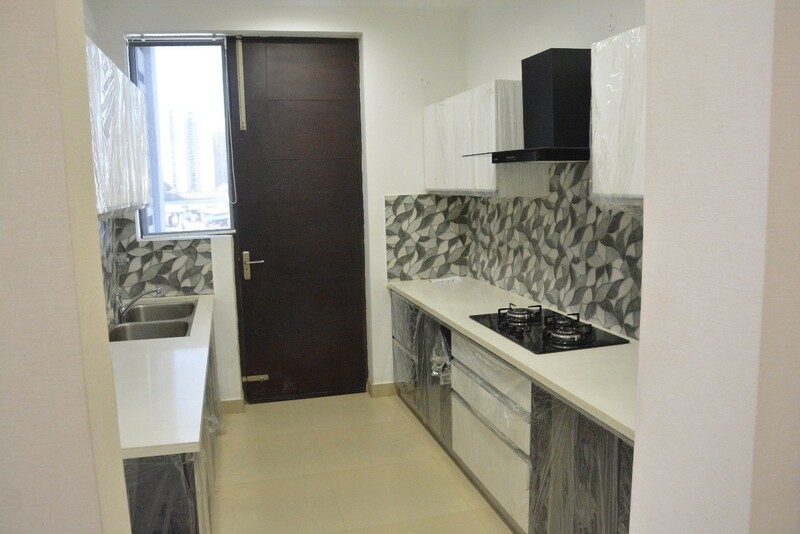 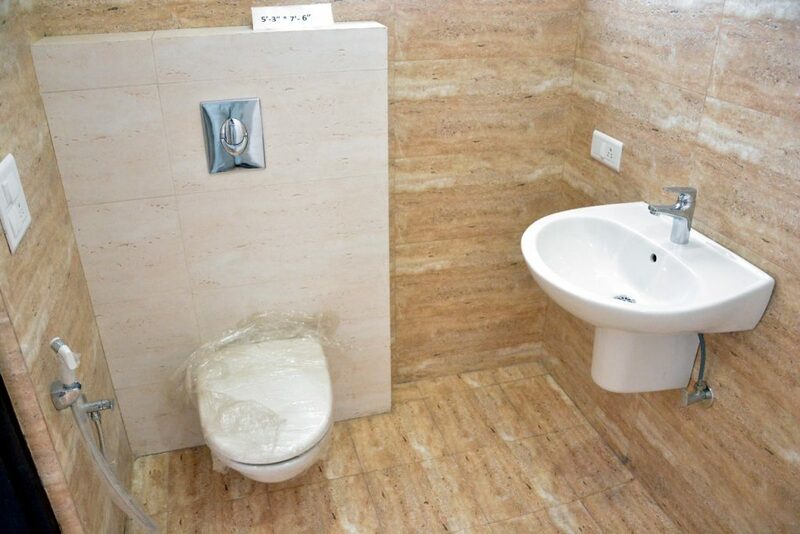 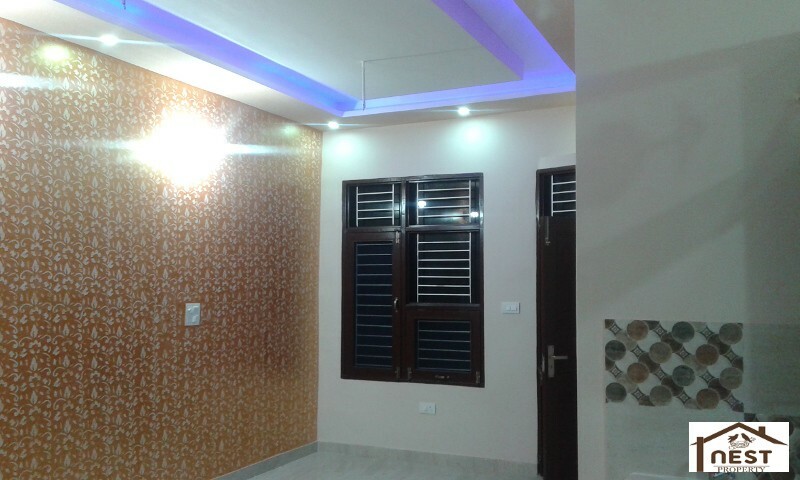 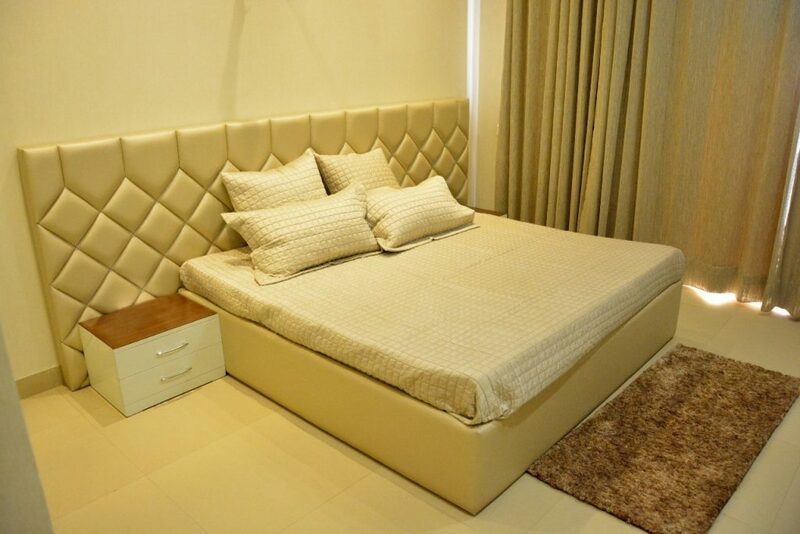 With all sort of provisions and amenities nearby, this place offers living as blissful as it could be. 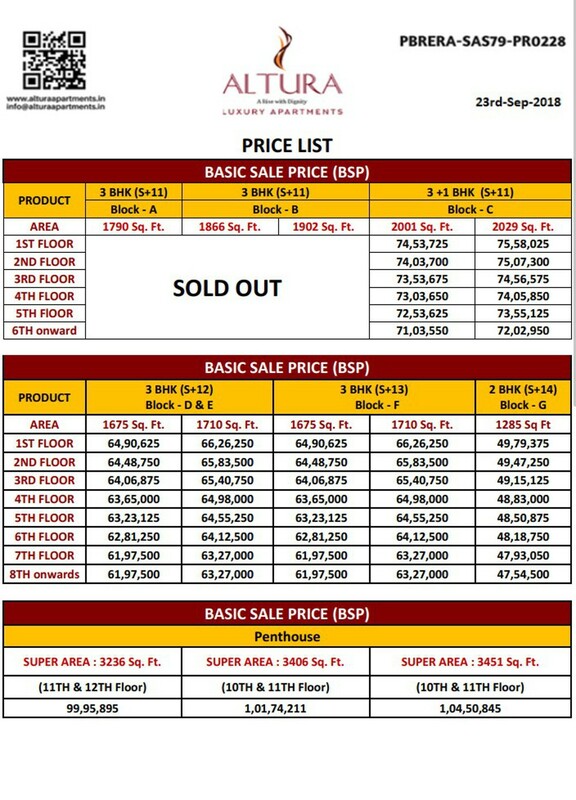 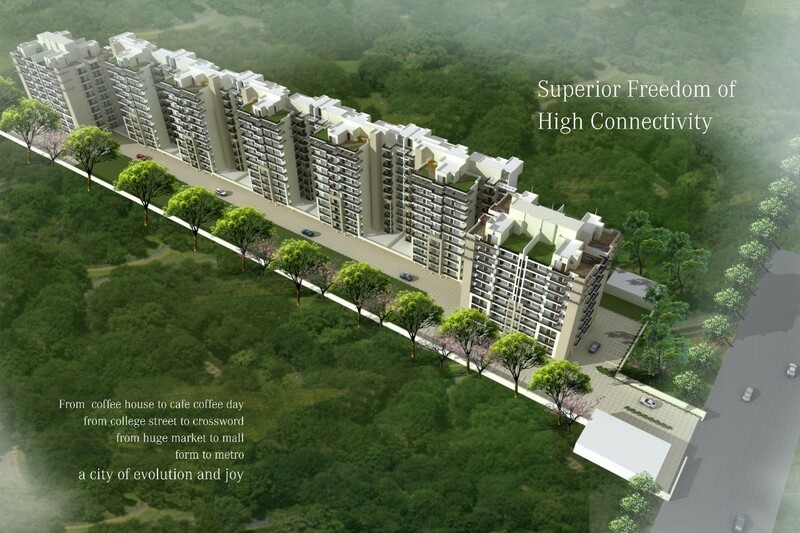 A destination all set to elevate your Living standards to the next level. 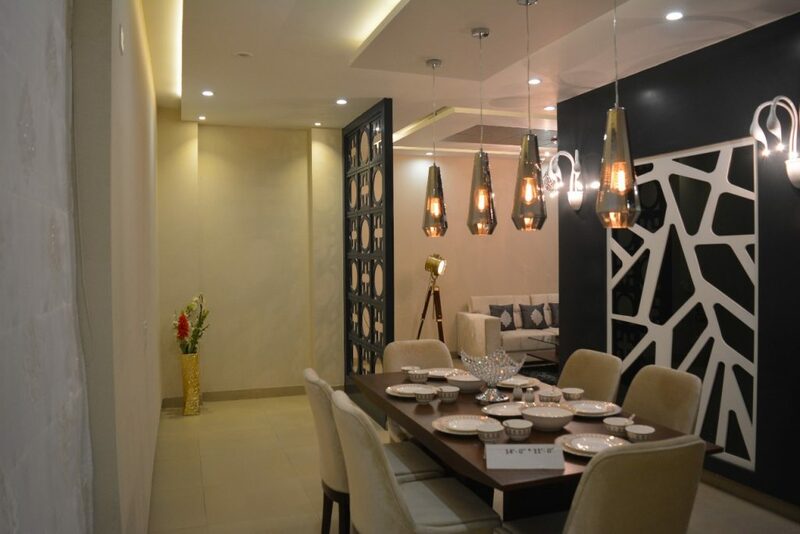 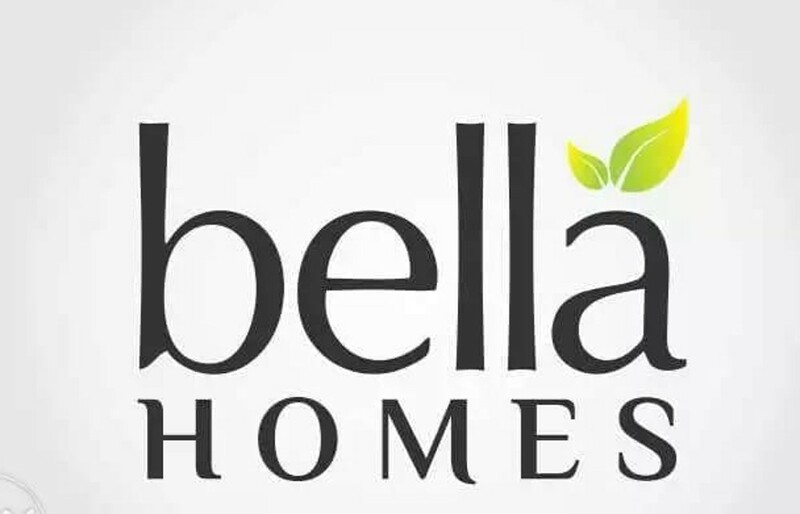 Experience a cool and contemporary Lifestyle in a Royal and Sophisticated neighborhood!